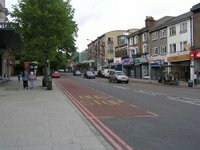 "Southern has been reviewing arrangements for closure of the gates at Forest Hill Station. You will be pleased to learn that the decision has been taken not to close this entrance until after the last train has departed. Closure will be undertaken remotely from our control centre. The less good news is that the gate will be closed from the middle of next week while the new entrance and gate line is constructed. It would not be safe to allow passengers access to what will in effect be a building site for several weeks. Posters are being prepared for display at the station to provide details of the works." 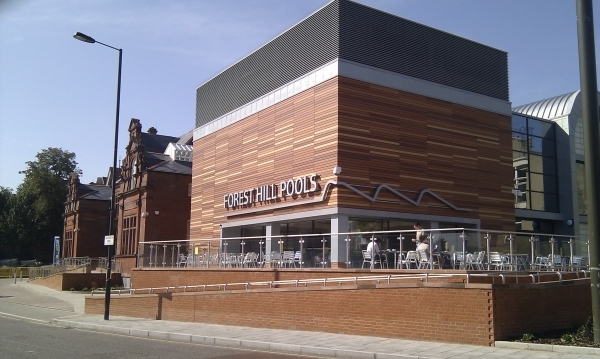 The Forest Hill Society is pleased that the barriers will remain open during all hours of operation but we are disappointed that the safety concerns have not been addressed. Hopefully we will hear more from them soon.